Apple appears to be increasing its focus on its custom line of processors, appointing former AMD chip expert John Bruno as its new System Architect, more than 7 months after he was cut from the processor giant in a major reshuffle in November 2011. As SemiAccurate points out (via Slashgear), Bruno has quite the history; he was part of the team that helped bring AMD’s 2nd-Generation A-Series Accelerated Processing Units (APUs) (codenamed “Trinity”) to market. 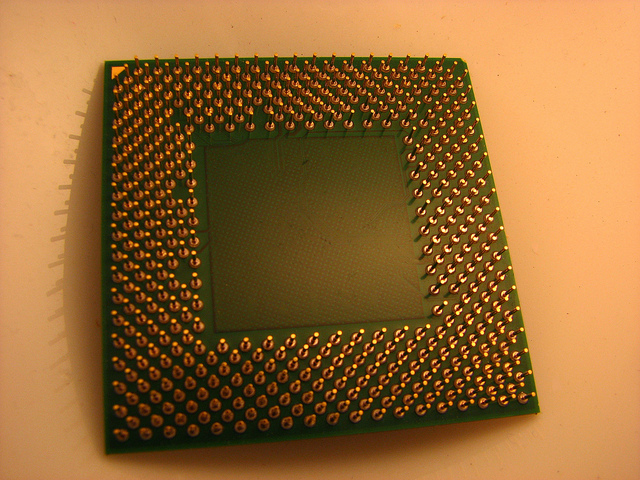 He designed the hardware specification and specified the software for chips that have been embedded in PCs worldwide. He also worked on ATI’s Radeon and Rage graphics cards, becoming an AMD employee when it bought ATI for $5.4 billion in July 2006. Bruno lists his new role at Apple on his LinkedIn profile, which shows he began work for the company in July. Apple utilises its own A-series ARM processors for its iOS devices, but has yet to move away from the Intel processors that power its line of Mac computers. Its appointment of Bruno may suggest development of other processing and graphics chips, complimenting the $500 million acquisition of Israeli flash-memory maker Anobit.